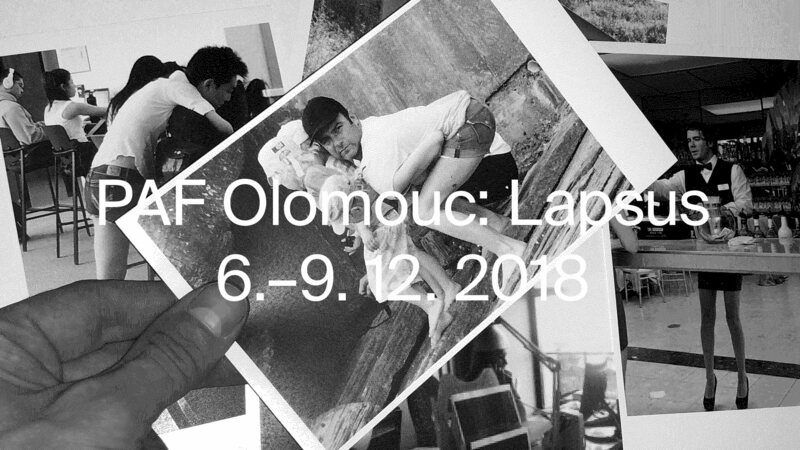 17th edition of the Festival of Film Animation and Contemporary Art PAF Olomouc takes place from Dec 6th till Dec 9th 2018. Spanning the four days will be dozens of screenings, AV performances, talks, exhibitions and concert. This year’s theme is LAPSUS. Rather than accepting a traditional notion of lapses as unwanted situations and errors that need to be fixed, PAF strives to explore the aesthetic and theoretical effects these creative failures, breakdowns and deviations produce.